Israel’s deportation of Eritrean and Sudanese asylum-seekers is cruel and illegal, human rights NGO Amnesty International stated, as it released a new report calling for an end to all such deportations. Last October, Israel announced it would start deporting Eritrean and Sudanese nationals to an unnamed “third country” in Africa, widely reported to be Uganda and/or Rwanda. However, the Israeli government was unable to confirm which countries had agreed to cooperate in deportation agreements and Israel’s Supreme Court later ordered the suspension of all deportations of Sudanese and Eritrean nationals. Meanwhile, “voluntary” transfers of these nationals, which Israel has been carrying out since 2013, have continued to Uganda. In its 45-page report – Forced and Unlawful: Israel’s Deportations of Eritrean and Sudanese Asylum-Seekers to Uganda – Amnesty conducted 30 in-depth interviews with Eritrean and Sudanese asylum-seekers, including people deported from Israel to Uganda and Rwanda. The report documents how the Israeli authorities have been presenting asylum-seekers with a supposed “choice” between deportation to a third country, return to their countries of origin or indefinite detention. Amnesty believes these transfer in no way meet standards for voluntariness and are cruel and illegal. Israeli officials have issued documents and provided verbal assurances to deportees that once in Uganda they would receive a residence permit allowing them to work and protecting them from forced return to their home country. However, deported asylum-seekers told Amnesty that the Israeli government’s promises were empty. Instead of a residency permit, they were given only irregular migration status – leaving them at risk of detention, unable to work and at risk of forced return to their country of origin. Meanwhile, Uganda has repeatedly denied the existence of an agreement for the reception of deportees from Israel, even implicitly denying the presence of asylum-seekers arriving from Israel in their territory and refusing to acknowledge any obligations towards them. Charmain Mohamed, Amnesty International’s Head of Refugee and Migrant Rights, said: “Israel is one of the most prosperous countries in the region, but it is going out of its way to shirk its responsibility to provide refuge to people fleeing war and persecution and who are already on its territory. “They are even trying to transfer that responsibility to Uganda and other countries who are already hosting some of the world’s largest refugee populations. “Israel’s dysfunctional asylum system has left Eritrean and Sudanese asylum-seekers in limbo for years. Amnesty’s report also highlights how the Israeli asylum system is intentionally dysfunctional, with the chances of finding protection in Israel close to zero for almost all asylum claims. 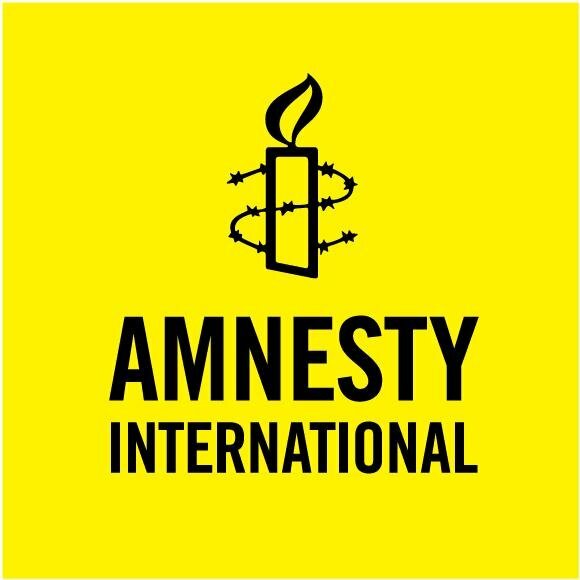 Amnesty gathered information on the cases of 262 Eritrean asylum-seekers who tried repeatedly to submit their asylum application between 2016 and this year. 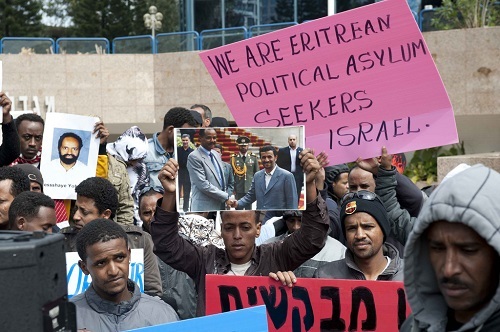 Despite the Israeli government’s claim that Eritreans and Sudanese asylum-seekers are “economic migrants”, most Eritrean and Sudanese nationals are seeking protection from persecution and other serious human rights violations. The acceptance rate in EU countries is 90% for Eritrean asylum-seekers and 55% for Sudanese asylum-seekers, while in Israel it is below half a percent.